What Renton needs are more martyrs. By martyrs I do not mean people who feel sorry for themselves, obviously that is not what the world needs. By martyrs I mean people who are willing to make sacrifices for something they believe in. Yes, we often think of the infamous religious martyrs, but I am speaking of the martyrs who give their energy and time for something they believe in. Not just their own reflections, but a larger cause-a purpose or principle that enriches a larger body of people such as a community or a city. Let’s raise our eyes a little higher than our own homes. There are thousands of people in need right here in Renton. There are people that need food and shelter, people that need mental health services, people who are dying of alcoholism and drug addiction, people suffering from discrimination and prejudice, all sorts of social injustice right here in Renton. There are numerous organizations that are working towards reducing or eliminating these problems such as CryOut!, REACH, Vision House, Center of Hope, YWCA, Friends of Youth, Emergency Feeding Program, The Salvation Army, Sustainable Renton and many more. These organizations are located in Renton working towards solutions to problems right here in Renton. Working on behalf of an organization that wants to do some good in the community has definite benefits. However, it can get tiresome. The constant asking for help with a small return gets exhausting. It certainly isn’t something one does for fame or fortune, however, science supports the benefits of service work. It gets you out of yourself and thinking about your own problems and focuses your thoughts on helping someone else. The shift of perception can be life altering and perhaps life saving for both the giver and the recipient. What cause motivates you? There are so many pressing social and environmental issues, it probably wouldn’t be too hard to find one that resonates with you and dedicate just an hour a week towards being a solution to that problem. These organizations are always looking for volunteers or martyrs-people who are willing to sacrifice some time and energy for a greater good. If food justice is something that resonates with you, one simple thing you can do this week is attend the work party to build a giving garden at Sustainable Renton office located in the Highlands at 1067 Harrington Ave NE Renton 98056. We will be building and planting the garden from 4-7 pm complete with a potluck dinner. 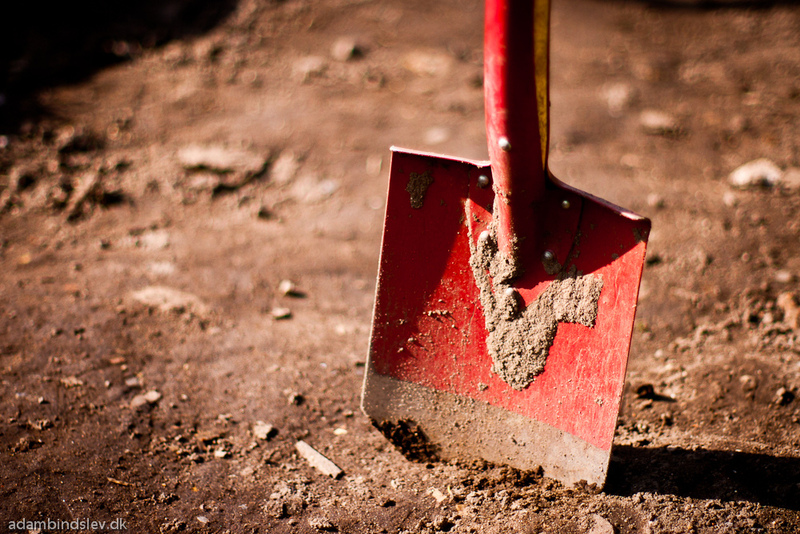 Come and get your hands dirty for the good of the neighborhood. 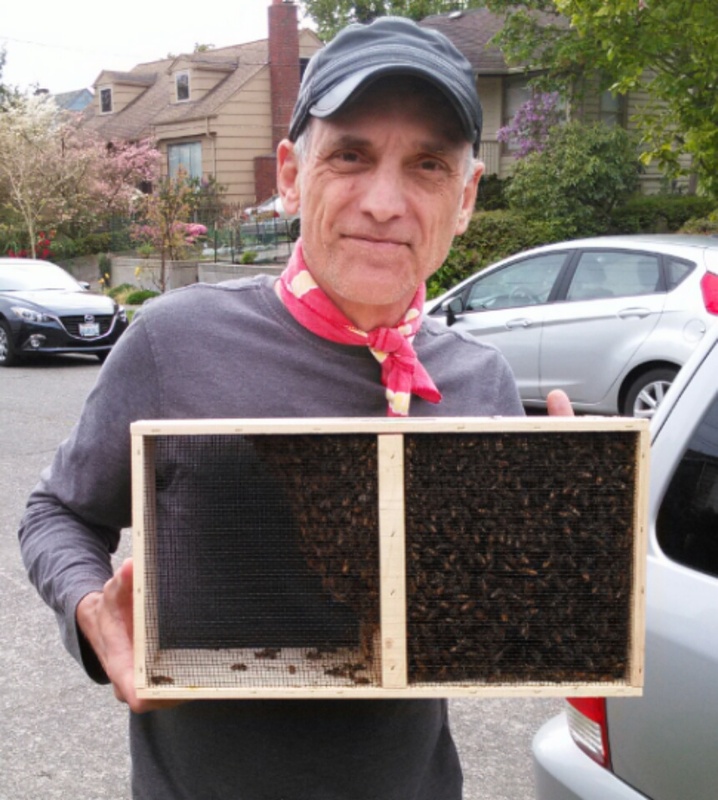 Sustainable Renton was recently connected with local beekeeper, Gene GreccoStoliesSimile’, who was looking for a place to keep his hive. We jumped at the opportunity to have him keep a hive at our new office location in the Renton Highlands, thanks to the Renton Housing Authority. Our new office space comes with a nice yard that we are currently working on turning into a giving garden for the neighborhood. 1. How long have you been beekeeping? Answer: I believe 7 1/2 years; Bellevue 1 year 1998, Everett 4 years1999-2002, and Renton 2 years 2010-11. 2. How long have you been a Renton resident? 3. What about beekeeping do you love the most? Answer: There is not one simple answer for my complete fascination with honey bees. I personally like the fact that the honey bees are consider important archetypes symbols for self-reliance and personal industry. My involvement in beekeeping was a gradual thing. My introduction to real beekeeping took place in the spring of 1976. I was a senior year of high school. For speech class, my final speech project was a presentation on Beekeeping. I had gotten the idea from a conversation I had with a local I knew more personally because they were members of a local Mormon church I attended. I interviewed him and other local beekeepers who kept bees as a hobby or commercially. By interviewing both type of beekeepers I got perspective about what beekeeping was all about. My speech was held outside. I had gotten stung a number of times while researching my speech and my interest to keep bees then waned till 1998. I was living in the Raleigh, North Carolina, area with my family . While exploring a property, I came across abandoned bee equipment. I contacted the realtor who in turned contacted the owner because I wanted to know if I could have the equipment. I was living on two acres of land, with a well and septic system and my desire for self sufficiency was enlarged by my nostalgic notion of becoming a beekeeper. The bee stings of the years before, resulting from my speech research had faded long ago. I was older and more mature and in North Carolina beekeepers, are more highly regarded. A. Joy; a little bit of happiness. C. If my health permits, maybe I do some presentations on beekeeping. 5. What is your hope for the community with this experience? Answer: That is kind of still to be explored as a topic. 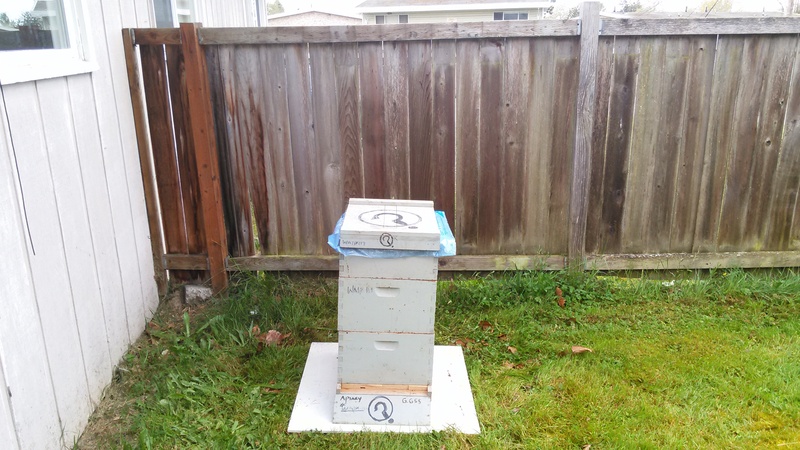 I think it would be cool if my apiary could become a formal learning lab for the citizens of Renton. If there is a need and I can help, I would be happy to do what I can community. 6. Also, are you interested in teaching a beekeeping workshop for Sustainable Renton? Answer: Yes! I think I need to learn more about what Sustainable Renton is all about first. 6a. Have you done something like this before? Answer: Yes. I was I was a member of the Puget Sound Beekeepers Association for 5 years. We are delighted to have Gene join forces with us. Our office is located at 1067 Harrington Ave NE Renton, 98056 Feel free to stop by and gander at the giving garden progress as well as the newly established beehive.